In recognition of Constitution Day on September 17, Polk County Women for Agriculture announces the subject of its fifth annual Constitutional Essay Contest. 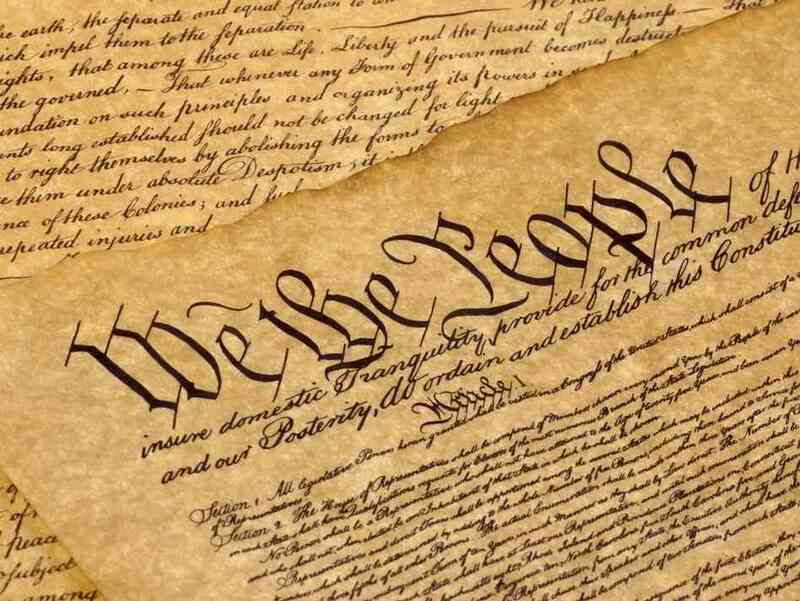 “Name five things you learned when you read the Constitution and write a paragraph about each” is this year’s task for Polk County High School students. Prizes are first place $300, second place $200, and third place $100. The contest is open to any high school student, or home school equivalent, that either lives in Polk County or attends a Polk County school. Essays should be no longer than 500 words and should be emailed to Arlene Kovash by the December 31, 2015, deadline. Polk County students, grades 9-12 are invited to enter the Fifth Annual Polk County Women for Agriculture Constitutional Essay Contest. Prizes awarded will be 1st place $300, 2nd place $200, 3rd place $100. Each winner will also receive two books on the Constitution by Oregon author Mary Webster. Also, each student who enters will receive a pocket copy of the Constitution. Contest is open only to Polk County students in grades 9-12, or the home school equivalent. Each entry should be the sole product of the student’s work. Each entry should be submitted electronically and no longer than 500 words. When we receive your essay we will send an email confirmation. If you do not receive the confirmation, please telephone. Submissions will be judged on understanding of the Constitution, clear thinking and writing, presentation, grammar and spelling. Submissions should include the writer’s name, age, grade, school, home address, home telephone, and e-mail address. Winners will be notified by telephone or email. Entries will not be returned. Entries may be published. Essays must be emailed by December 31, 2015. Previous: Previous post: Benton County Fair!